We have put together a list of 'target races' for the club to foster team spirit and ensure that some of us actually cross paths in the race season. Some of the races are guaranteed to have half the club turn up, so see you there! Sorry we currently have no races listed here, try again soon. 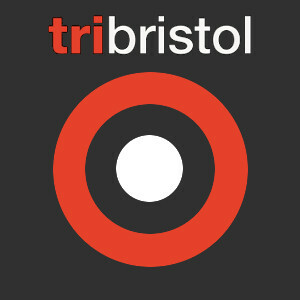 When you enter please don't forget to enter your club as 'BAD Tri'!